In honor of the golden dragons at the Houdin Museum in Blois, France (which you can read about HERE), this week I give you a slightly less ferocious dragon. This image was originally created as a congratulations card for one of my graduating students at Hollins University, Kassy Keppol, who loves dragons! The New Screen Savers - featuring Stan! BIG NEWS: I now have TWO agents!!! More on the Edinburgh Fringe Festival! We have arrived in Edinburgh! 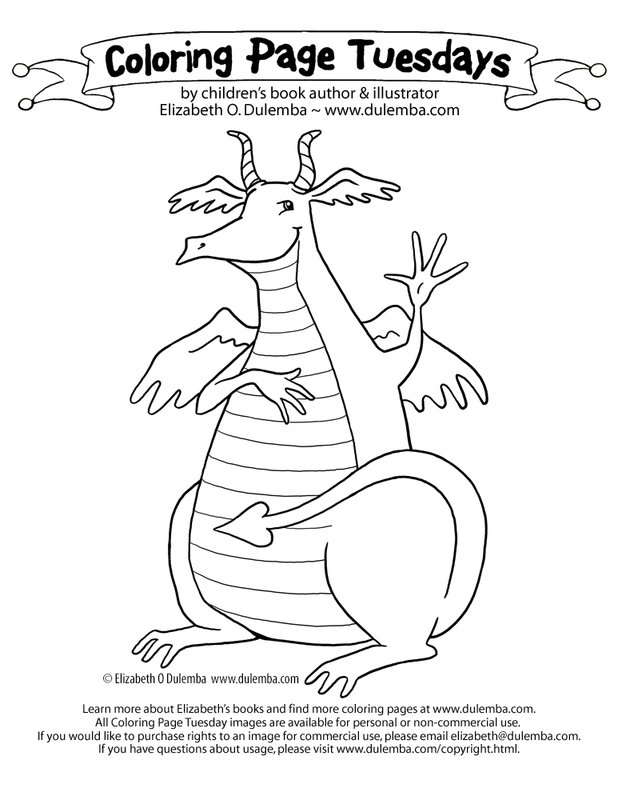 Coloring Page Tuesday - And We're OFF! !